If you’re a woman who craves a lean, flat stomach, one type of product that you might have considered or be considering is an ab belt. Most commonly seen on late night infomercials, these products promise to help you get a flat set of six pack abs in no time – with minimal effort on your part. One of the most common belts you may have heard of is the Flex Belt. At first glance they seem a little too good to be true. Put the belt on, sit back and relax, and wait for the ‘magic’ to happen. Many women do go on to purchase these ab belts hoping that it holds the solution to their weight problem but sadly they end up more than disappointed with the results. Let’s take a closer look into ab belts to give them a fair assessment so you can come to understand the real deal about the ab belt. First we need to make sure you understand the process behind why the ab belts claim to bring you a flat stomach. What occurs when you wear this belt is that you’ll receive small electronic stimulations to the abdominal muscles, causing them to contract and relax just as you would if you were performing abdominal sit-ups. 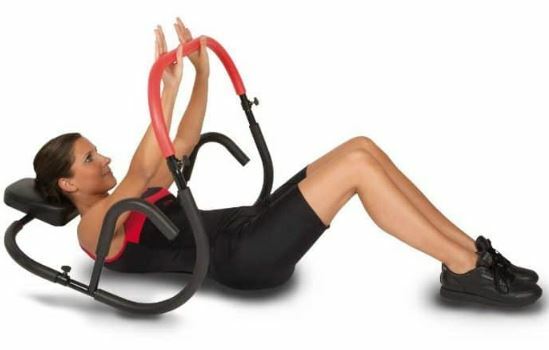 So the idea behind this is that you can wear the belt at any point in time while sitting and it would be like you were actually doing a full blown abdominal workout. As the muscles get stronger, you will receive your flat abs. Will The Ab Belt Deliver Success? Now, let’s look at where this concept goes wrong. First, even if the ab belt did help you really strengthen the muscles, it’s going to do very little to help burn off the layer of body fat covering those muscles. These small electronic pulses will have you burning hardly any calories at all over what you’d burn resting without the belt, therefore it’s not really going to help you create the calorie deficit required for fat loss to take place. If you don’t reduce the layer of fat cover your abs, you will never see a defined midsection. Even those women who spend hours on the ab mats will not have flat, six pack abs if they also have that layer of fat over top of them. Furthermore, the abdominal stimulation that these ab belts give you will not match that of a proper abdominal training program as there simply isn’t any movement involved. Ab exercises are going to be dynamic, which throws a whole other level of intensity into the exercise. So is there any purpose whatsoever to using an ab belt? The one situation where these belts may actually come in useful is if you are bed-ridden for whatever reason and cannot perform any abdominal exercises or even walk around all that much either. 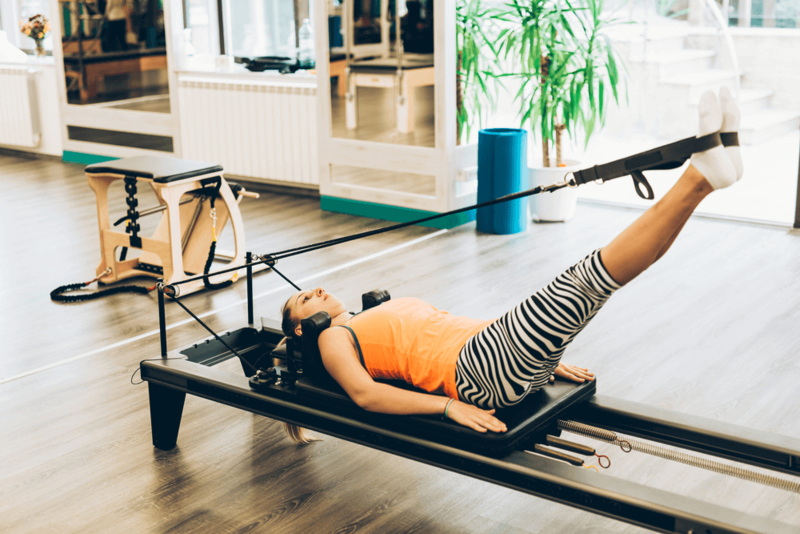 Since the abdominal muscles, like any other muscle, must be used to be maintained, if all you’re doing is lying in bed, you definitely will not be using the abs. Wearing this belt could just stimulate the muscles enough to keep them maintaining themselves, so you don’t lose too much core strength in the time you are confided to low activity. Muscle mass loss is a big problem for those who are very ill and bed-ridden, so if that’s your situation, then you may want to consider one of these devices. 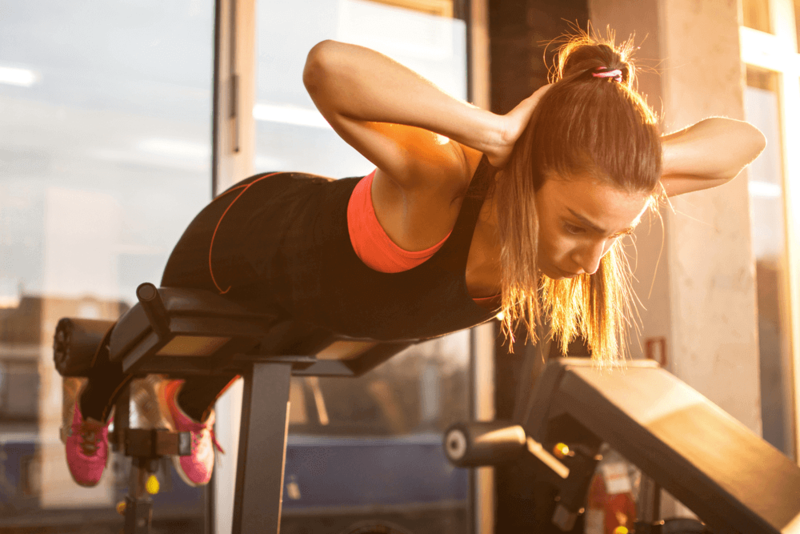 They may then make it easier to resume your usual workout program when you are able to return to it since you won’t have suffered such a high degree of strength loss. So all in all, if you want a firm set of defined abs, turn away from the ab belts that are out there. All they’re going to do is distract your focus away from what will actually work and bring you results. 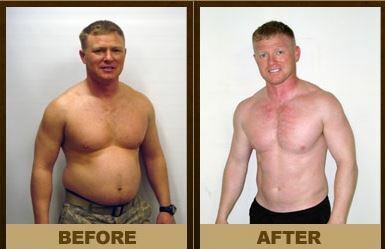 To get flat, six pack abs, nothing short of a proper diet program and workout plan is going to bring you success. If you can get a low calorie, higher protein diet in place along with a full body workout program that helps you burn more calories not only during the workout but all day long as well, that is what will get the fat moving off your body and help unveil the definition that you’re after. Quick fix approaches will never work for long-term success, so don’t let yourself fall for this gimmicky piece of equipment. Hard work is what will bring you true results that you can maintain for years to come. That being said check out Amazon.com and read reviews of people who have used belts and see if it worked for them. From a click glance the Slendertone System Abs Toning Belt and the Flex Belt seems to be the most successful.